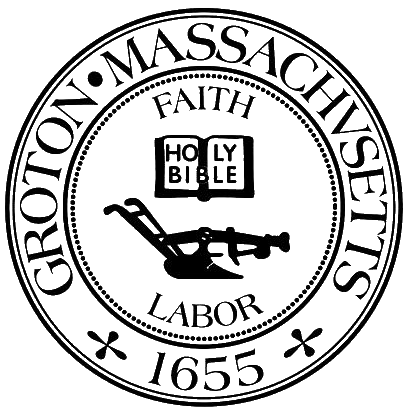 The Regional School District was formed in 1967 for the Towns of Groton and Dunstable. In 1997, the District consisted of one regional high school; a middle school; two elementary schools (Florence Roche and Prescott); an early education center (the former Boutwell School); administrative offices (at the former Tarbell School), all in Groton, and an elementary school (Swallow-Union) in Dunstable. As of 1997, the Region was served by: 1 Superintendent, 7 Principals, 2 Assistant Principals, 9 other administrators, 160 teaching staff, and 117 hourly employees. Groton also belongs to the Nashoba Valley Technical Regional School District. Membership is allocated in proportion to population. As of 1997, five members were elected by voters in Groton; two by voters in Dunstable.